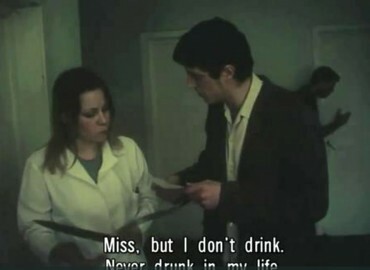 The short film directed by Cristi Puiu in 2004 is the story of a lifetime connection between a father (Victor Rebengiuc) and his son (Mimi Branescu), summarized in a conversation that takes place in a restaurant in Bucharest. Two generations are united by common history, having as symbols a pack of Kent and a coffee bag. 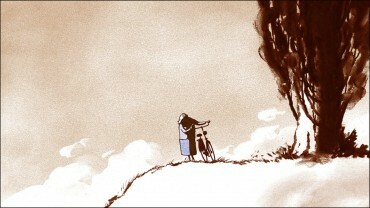 It won the Golden Bear for Short Film at the 2004 Berlin Film Festival.